A playlist dedicated to the musical reference of the latest book by Ian Rankin. We listen to the songs that appear in the book and other influenced by the references of the author. 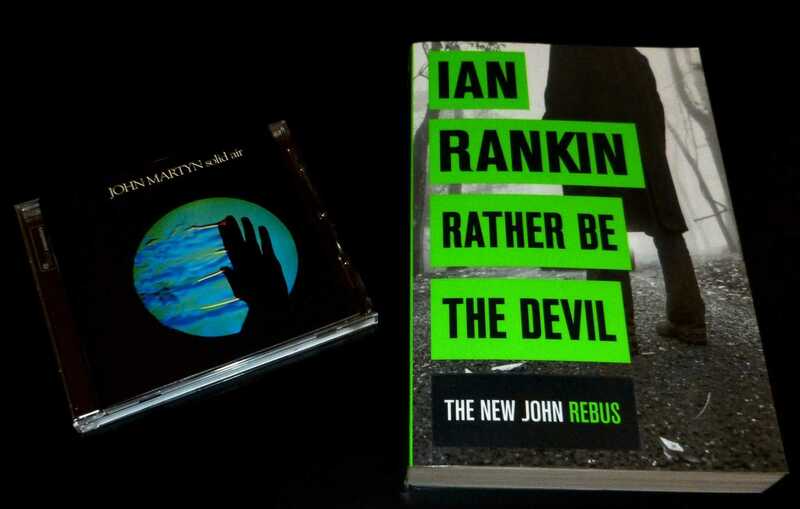 “Rather Be the Devil” by Ian Rankin, first published by Orion Books in November 2016. 04. The Beatles - Back In The U.S.S.R.